Daphne Oram died 10 years ago, in 2003 Január 5. Because in this show I present the following musics. This is a brilliant album, and long, long overdue. 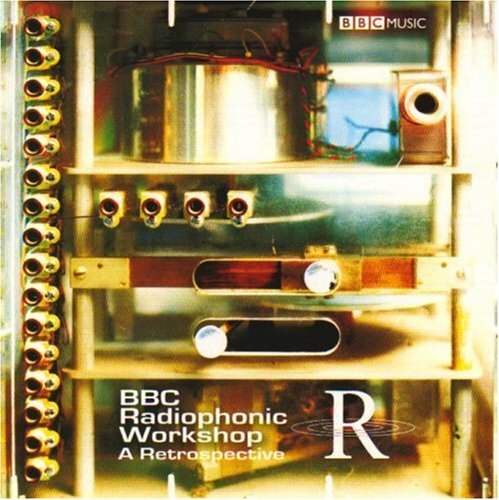 It showcases the work of the much-missed BBC Radiophonic Workshop between 1958 and 1997, including music from “The Hitchhikers Guide To The Galaxy”, Radio 4’s “PM” news programme, “The Demon Headmaster”, the BBC’s Natural World programmes and many others. The collection contains Peter Howell’s “The Astronauts” and of course perhaps the workshop’s most famous recording – the theme from Dr Who, and the Tardis sound effect and the two Oram’s recording, like as “Amphythron 38” and “Main theme of “The Ocean”. In 1997 they closed the workshop. 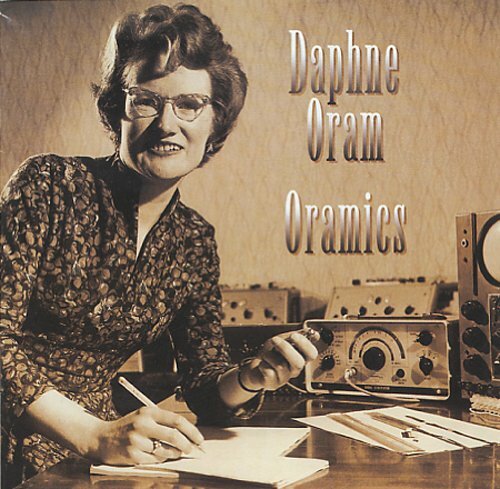 Daphne Oram is best known for her design of her Oramics system, and also for co-founding the BBC Radiophonic Workshop in 1958, but until now the only easily available piece of music by her on CD has been the 8 minute long ‘Four Aspects’. There was also a 7” EP from 1962 on HMV, released as part of the ‘Listen, Move and Dance’ series that was specifically designed to help children dance. Although the short pieces on this record are very basic it could be argued that this was the first ever electronic dance record! Now for the first time is a survey of nearly all the major pieces that she produced since her departure from the BBC in January 1959 until her final tape piece in 1977. During this time she worked independently in her home studio, and thanks to a grant from the Gulbenkian Foundation in 1962 she was able to persue her interests. In Britain there were no state funded studios other than the Radiophonic Workshop which in its earliest times mainly existed at the behest of the drama studio and was not generally seen as a place to develop personal artistic ideas. There were also no university studios at this time, so it was necessary for British electronic composers to be self funded. Throughout this period she devoted her attention to developing her Oramics ‘drawn sound’ system, which consisted of a large machine that enabled patterns drawn on transparent 35mm film to be converted into sound. This system was eventually fully realised in the late 60’s and several pieces here incorporate its use. The 2 and a half hours of music on this 2CD set covers the whole range of Oram’s post BBC output. All of the music is electronic with some occassional use of real instruments, especially small percussion and piano frame. There is also some use of musique concrète techniques. The works fall roughly into the following catagories: works for TV and cinema advertising, film soundtracks, music for theatre productions, installations and exhibitions as well as concert pieces and several studio experiments. Also included are 4 mini compositions that resulted from an experimental music course given by Oram at a high school in Yorkshire in 1967. 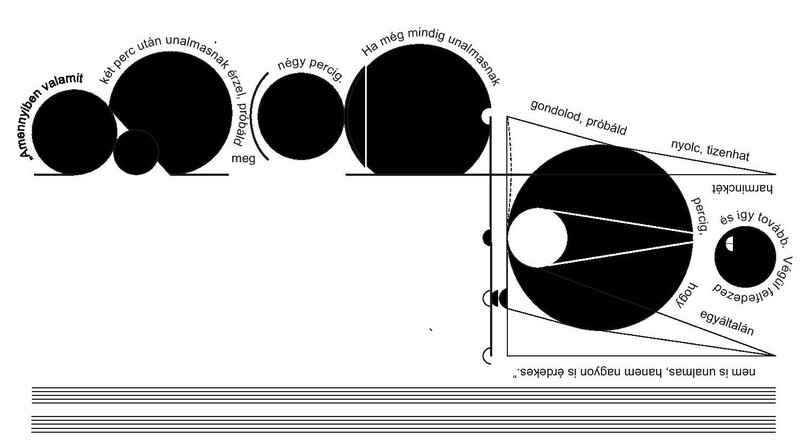 This entry was posted in no wave show on 2013-05-01 by en.